Glass shelves within your home can transform the interior décor. For many homeowners who are looking to change their interior décor from the traditional designs to look more contemporary, there are many glass shelves designs that they can choose from. The shape of the shelves that you choose to be installed in your home or office is dependent on many factors which include but not limited to the layout of the home, the available space and the orientation of the walls. Before you decide on buying the shelves, you need to understand all these factors. They will help you in making the right decisions that will not cost you financial distress in the future. If you are a person who likes the DIY challenges and projects, you might find it challenging to select the right shape of the shelves that you will install in your home. You could be looking forward to upgrading your bathroom, living room or kitchen. The shape is dependent on some factors which will be exclusively discussed in this article. 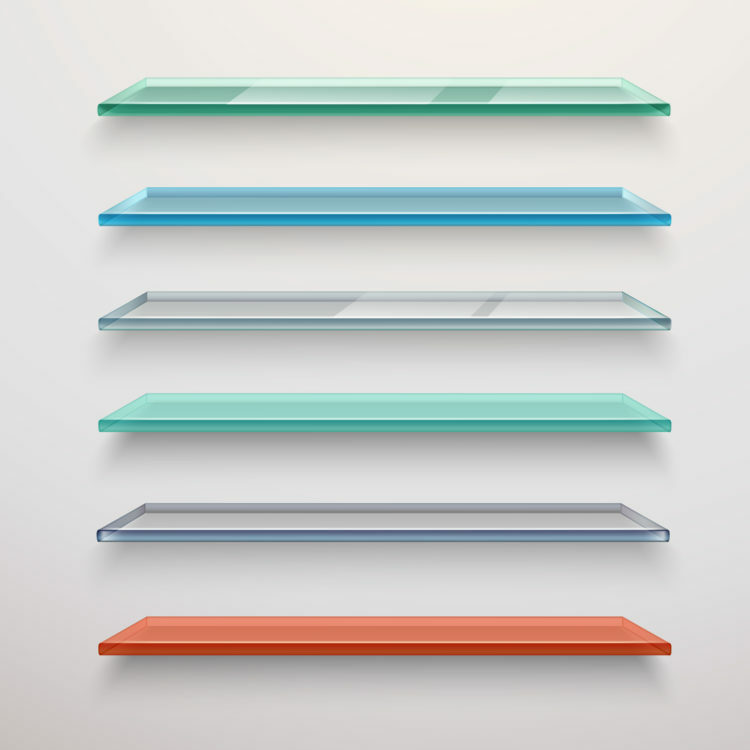 If you are still wondering about what you need to look for to choose the best shape of glass shelves, then you will find this article useful. Within your house, you may have different locations that you may want to install the glass shelves. 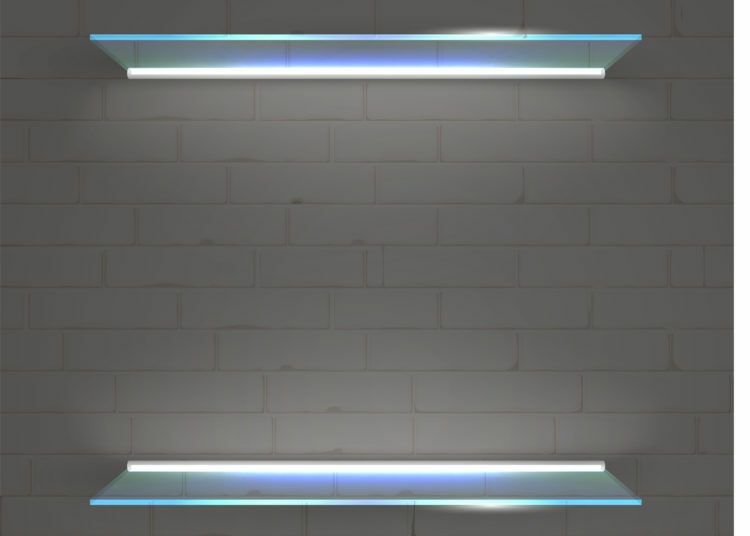 Mostly, they are installed on plain walls or in corners. When you need the glass shelves installed on the straight walls, it may be easy to install the straight edged shelves. They are only mounted using the normal wall mounts for shelves. The rectangular shaped or any other shape that may fit the straight walls may be installed. However, for the corner designs, the shape of the glass shelves will be dependent on the shape of the corner. 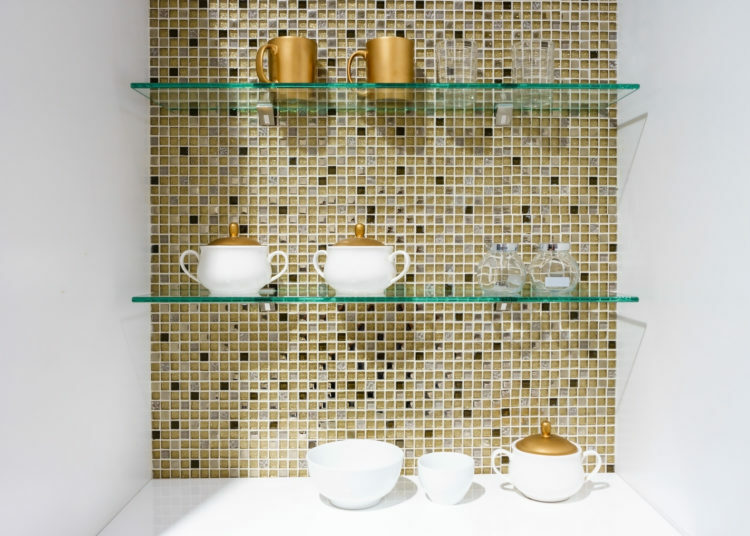 Rounded glass shelves are most appropriate to be installed in corners since they can be customized to fit precisely. Also, L shaped shelves can be installed in corners that are straight and that have met at 90 degrees. How much space do you have in your home that will allow for the installation of the shelves? You may need additional storage space within your bathroom but fail to have sufficient space for large glass shelves. In this case, the shelves can be customized into different shapes so that they can fit into the available space. This could mean that you can have a shelf that is spiral or cascading or one that has a stairway design with a rise and a landing. This will all be dependent on the available space in your living space. If space is sufficient, then you can have glass shelves of any size. You should not limit your creativity even when you have limited space in your home glass shelves best for small rooms. Your house layout is designed during the planning phase. All the rooms are designed in a particular manner that may limit you adding more accessories. During construction, some of the walls may be rounded, others straight. When they are rounded, you will be required to look for shelve3s that will fit precisely in the rounded areas. Mostly, corner glass shelves would be hectic to install when the corners of your home are rounded. You will be required to look for customized shelves that are rounded so that they can be installed to fit perfectly in the rounded corners. When upgrading corner glass shelves, you might find it challenging to look for the exact fit for your home. However, you may need to contract expert technicians who can help you in taking the right measurements for the rounded corners. Before visiting a glass vendor to buy shelves to be installed in the corners of your hose, consider the corner shapes so that you can decide the exact shape that will fit. What are you planning to do with your shelves once they are installed? This is a question you should ask yourself before you decide on the shape that you want to buy. Mostly, you could be using these for display or storage. When they are being used for storage, the most economical shape would be the rectangular one. The rectangular shape may be mounted on a straight-edged wall which will help you to utilize most of the space available in your house. If you are installing the theme within your kitchen, you need to ensure that you have enough space that will allow you to have a rectangular shelf which will save you a lot of space. The rectangle glass shelves can be used for either storage or display and glass shelves provide the best interior decoration. They can either be used in the kitchen, living room or bathroom depending on the homeowner’s needs.